Forex, short for foreign exchange market, is where investors buy and sell world currencies. The market is tremendous and international, estimated to have total transactions equaling trillions of dollars a day. The spot market, where most smaller investors do their work, had a daily turnover in 2013 of 2 trillion USD. With so much money moving around, the savvy investor can turn a profit. Still, trading forex, like with any market, is not simple medicine and comes with significant risks. Before you dive in, here are five strategies to keep in mind. Trading forex is not like trading equities. The market is decentralized and runs 24 hours a day, five days a week. Brokerage institutions don’t charge commissions and the markets are highly liquid. Still, remember to bring along your good judgment. Currencies usually only move in value by fractions of a percent a day, so making a lot of money requires extremely high leverage, and high leverage means high risk. Do not just jump in without a solid plan! The foreign exchange market is the largest financial market in the world, but for a long time it was not a realm where regular people typically made their money. The incredibly high leverage needed to make significant profits restricted the participants to big banks and corporations. 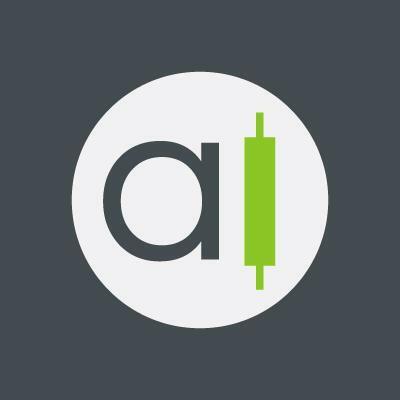 The average investor wasn’t a potential player until brokerage institutions hit the internet, helping anyone from anywhere buy and sell currencies online. In short, if you’re not already a millionaire and you’re going to be trading forex, you’re going to need a broker. When looking for the right broker, be aggressive. Find what financial institutions they are associated with, explore their services offered, check on the quality of their customer service. Do not settle. Remember: they are going to be handling your money. You have to be able to trust them, right? It may seem silly, but strong emotional self-awareness is one of the defining characteristics of a good investor. 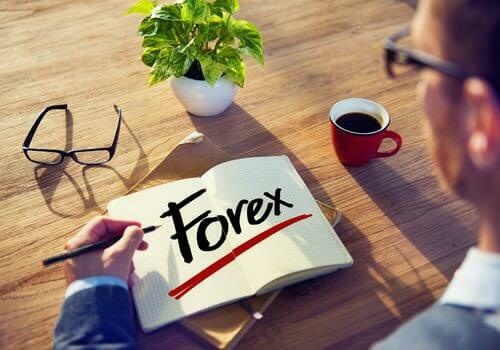 It seems like no matter where you go seeking advice for trading forex effectively you keep running into the same refrain: do not become emotionally invested in your positions. You are not playing with bottle caps here; the calm and purely objective demeanor so sorely needed to make efficient and profitable trades can easily crack and falter when you have real money on the line. You may be driven to hold on to a losing position out of loyalty or inspired to keep a winning position for too long out of greed. In these instances, you have to be able to catch yourself and stick to your plan. In order to effectively plan your moves, you’ll need to become fluent in forex signals, those little bits of information that tell you when and what to buy and sell. At heart, these come out of two different schools of market analysis: technical and fundamental. Technical analysis is watching how the market has moved in the past and using that information to predict the future. Any financial institution worth their salt meticulously follows the changes in currency and presents them for a variety of time periods, and the internet is chock full of websites whose whole purpose is up-to-date forex charts. Fundamental analysis in forex is watching the political and economic events of the countries that generate the currency. After all, the forex market doesn’t exist in a vacuum: political elections and new economic policies, changes in the interest rate, changes in the unemployment rate, and other large-scale changes will affect exchange rates. The best approach is to blend the two: being aware of the movement of both the market in itself and the entities that generate it. If you don’t have the time to scour the web for well-timed entries and exits you can choose to just automate the whole thing, but keep your common sense handy. After all, if companies who sell forex robots (programs that buy and sell for you based on preprogrammed forex signals) have the market figured out, why would they sell them to you? Mindfulness will help you know who you are, but this is the next step: track who you are. You may feel you have the most foolproof strategy in the world, but you don’t know anything until you actually start moving money. 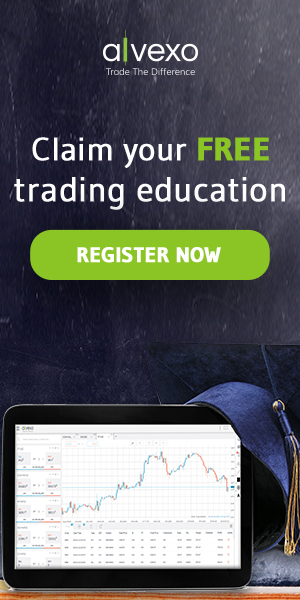 Record every little bit of numerical information involved in your trade. What date and time did you enter and exit your position? What was the profit or loss? After you have all the numbers neat and tidy, think deeper and record your motivation for the trade. Was this consistent with your overall strategy? Why did you enter and exit? Did you do anything for emotional reasons? Overall, remember that an excellent forex investor is much like any other kind of investor: well-informed, careful, meticulous, and self-aware. No matter how complicated and involved any strategy to make money may get, there is no chance for sustained success without a solid foundation. Always remember: stick to the plan!